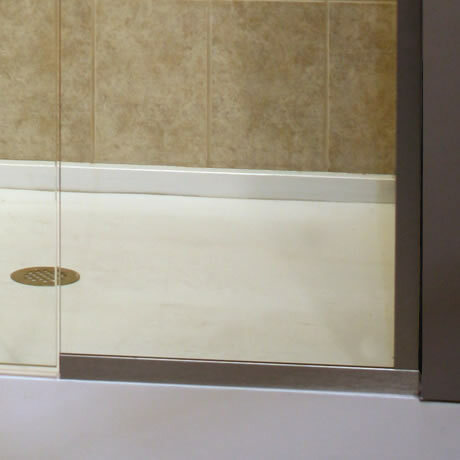 Traditional heavy glass enclosures need to be made to order because even a 1/8” out of plumb can require custom glass. 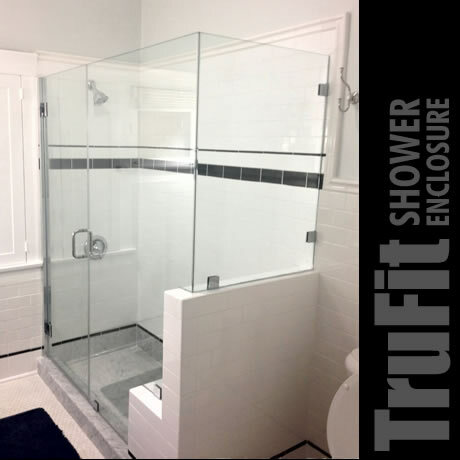 The TruFit Series Swing Shower Enclosures utilizes our custom jamb and channels to allow for easy, on-site adjustment to the wall and curb conditions. Units in stock! You can install one today! 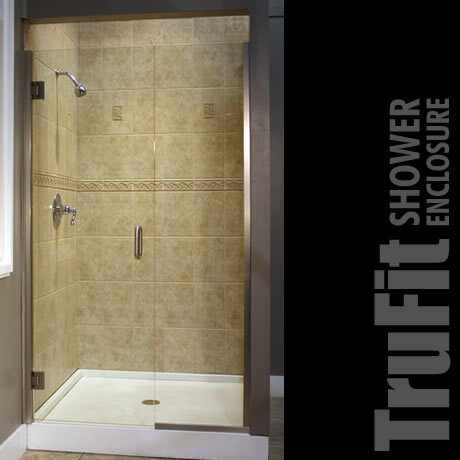 You can combine a TruFit door with other standard heavy glass panels. 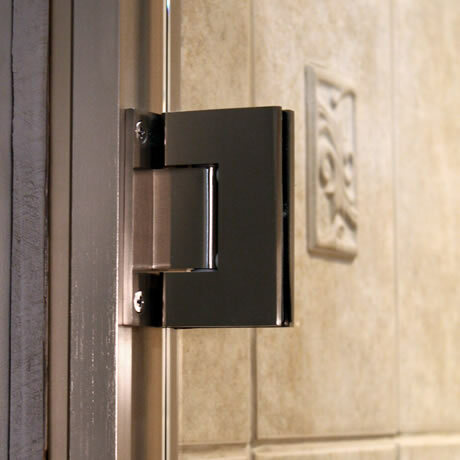 With 1/2″ of adjustment on the door, you can allow for some fine tuning during your install to accommodate out-of-plumb walls.